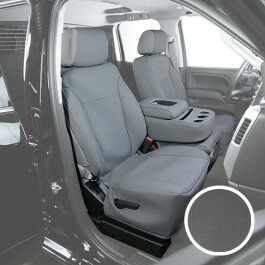 Saddleman NeoSUPREME Seat Covers are made from high quality fabrics, ensuring supreme comfort and durability. They are available in solid and two-tone color options. Order now! 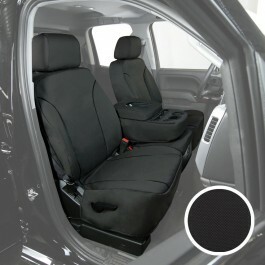 Saddleman Custom Fit Seat Covers are tailor-made to fit your vehicle specifications making installation a snap without the necessity of tools. 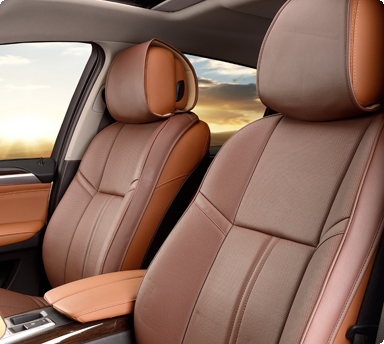 Your car’s interior deserves the best. Start by installing our custom fit car seat covers. 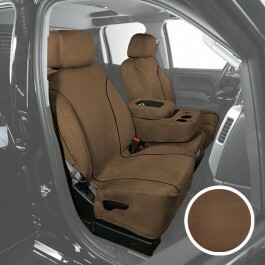 We also make seat covers for trucks. Visit us or call 1-800-883-9919.